WordPress and Squarespace are two fantastic web development platforms that both offer a multitude of options to customize the look and feel of your website and countless plugins that can do just about anything you could possibly want and need. There are some important differences between the two platforms and depending on your company’s and personal needs and budget we can recommend either a WordPress Website design or Squarespace website design. 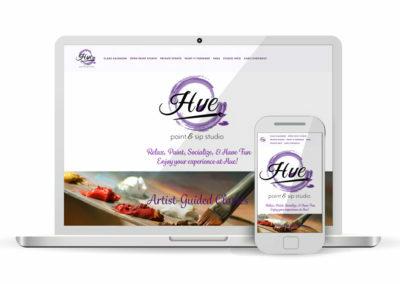 Let us take your business into the future with a mobile-responsive WordPress website design. WordPress is the ideal web design platform and no matter what you do a website built on WordPress can be customized and styled infinite ways. SEO Search Engine Optimization is in depth and will give you superior ranking results in Google. Features like social share buttons, appointment apps, image galleries, blogs, eCommerce, and so much more can be added at any time. 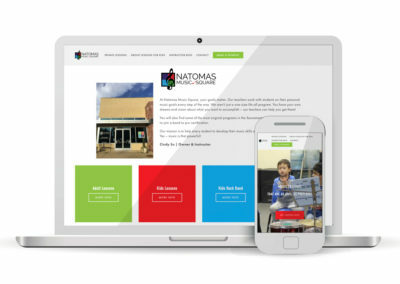 A WordPress website design is by nature quite a bit more work to setup and build, but the results will speak for themselves. If given a choice always go for a WordPress Website Design. Click here to view our Wordpress Website Design pricing. Squarespace is ideal for many types of businesses – it features a clean and modern design and has integrated SEO Search Engine Optimization. It is easy to add blogs, events, image galleries, and even eCommerce at any time. 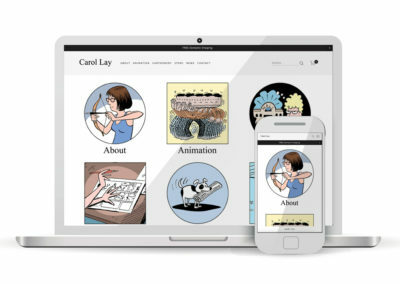 A Squarespace website is inexpensive to host and easy to maintain. 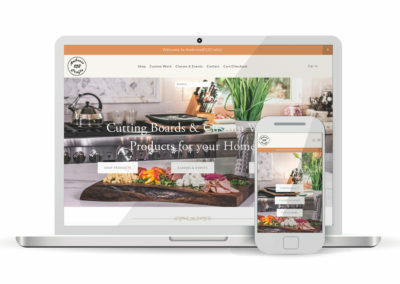 If you are an individual, small business, blogger, band, artist, consultant, or other small business owner a Squarespace website design may be ideal for you. 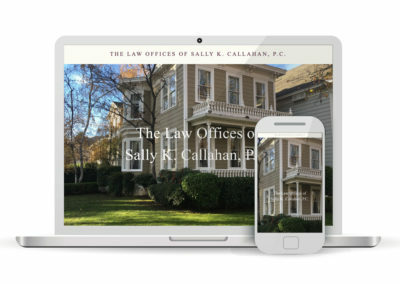 Click here to view our Squarespace Website Design pricing. First let’s meet and talk about your needs and expectations. We’d like to learn more about your business and what drives you. 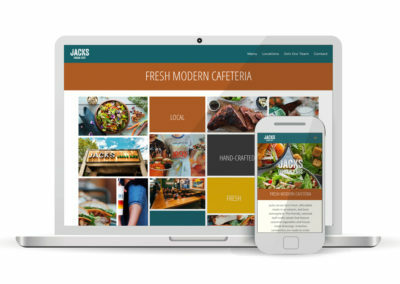 After our interview, we have a good grasp on what your new website needs to achieve and together we will decide if a WordPress or Squarespace website design is a better fit for you. We then look at the content and special features your website needs and the costs involved to build. After we submit our web design estimate and come to an agreement VIVIDDD will get started on the design process. After consulting we will start with designing your new website. We will ask you plenty of questions about your text content, color scheme (logo), features (blog, video, testimonials, contact form, scheduling app, e-commerce, etc. ), and everything else you may need. After we submit our web design ‘draft’ we can work on any revisions you may have until you are 100% happy with your WordPress or Squarespace website. Once you sign off on your new website and payment has been received in full we will hand over the ‘keys’ to your new website. All files will be uploaded to your dropbox folder and all rights of ownership will be transferred to you. We will connect your social media accounts like Twitter, Pinterest, Facebook and Instagram to your website so new visitors can follow your brand instantly. We will resize and edit your photos and images for faster loading times and to make them integrate perfectly into your web design . We will include a basic SEO Search Engine Optimization package in your WordPress and Squarespace website design and development to help you rank higher in Google and other search engines. However, we do strongly recommend you add the extended SEO Search Engine Optimization package for noticibly better Google search engine ranking results. Yes, you read correctly – we will teach you how to update some of the text content and images, add blog posts, etc. yourself. However, there are instances where content is embedded in code to achieve a certain look or function and in that case we ask you to contact us to make the updates for you.